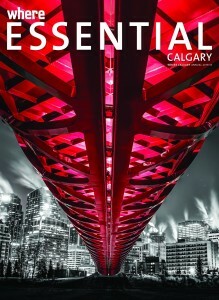 Essential is a luxury travel magazine showcasing the best that the City of Calgary has to offer. It is a sibling publication of Where Calgary. "Exploring the Sake Scene in Calgary"
"Calgary Thinks Scotch is Neat"